It’s a particularly exciting time for the car industry these days with many manufacturers ‘downsizing’ and developing small, turbocharged engines, hybrid or all-electric vehicles, radically-styled crossovers and even cars that can drive themselves. Here’s our low-down on some of the noteworthy models launching in the remainder of this year and throughout 2015. The original has proved a big hit but was launched over a decade ago, so it’s time for a new one, and Volvo has come up with an imposing but beautiful and understated design. Underneath the striking new exterior is an all-new chassis, an 8-speed automatic gearbox and optional air suspension. Volvo interiors have always been known for their luxurious comfort and the new XC90 expands on this, presenting a very minimalist layout complete with a huge touchscreen tablet in the centre of the dashboard, plus crystal detailing. 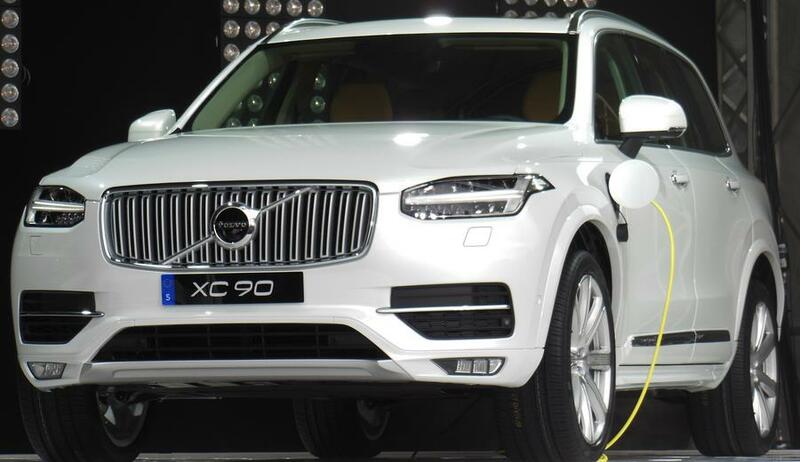 The firm is also renowned for making extremely safe cars and the new XC90 will be able to drive itself in slow-moving traffic and brake automatically. In addition to the usual diesel engine choices there will be a plug-in hybrid option, and a very tasty-sounding petrol engine which is both turbo and supercharged producing almost 400bhp despite being a 4-cylinder. All models will be 4x4 initially, with a front-wheel drive model coming in September 2015. Pricing will start around £45,000. Perhaps having lost some ground to rivals in recent years, Ford is hoping the new Mondeo will re-establish their stalwart model as the must-have for handling dynamics. The all-new model doesn’t look hugely different to its predecessor but is slightly more aggressive and sleek. The parking assistance functions will not only manoeuvre you into a space, but out as well, and its LED headlights change their pattern and bend their beam as the steering wheel is turned. 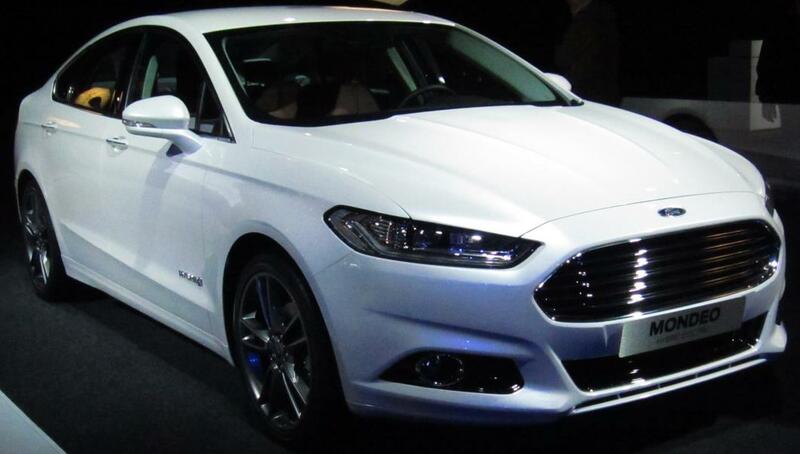 With prices starting around £21,000, the new Mondeo will be available as a hybrid later in the New Year and is set to offer 63mpg and CO2 emissions under the important 100g/km barrier. A range of diesel engines will be available along with various tunes of their petrol EcoBoost engines, including the famous 1-litre version. Technically this new model is available now but will probably start to show its face on UK roads more noticeably towards Christmas and into 2015. 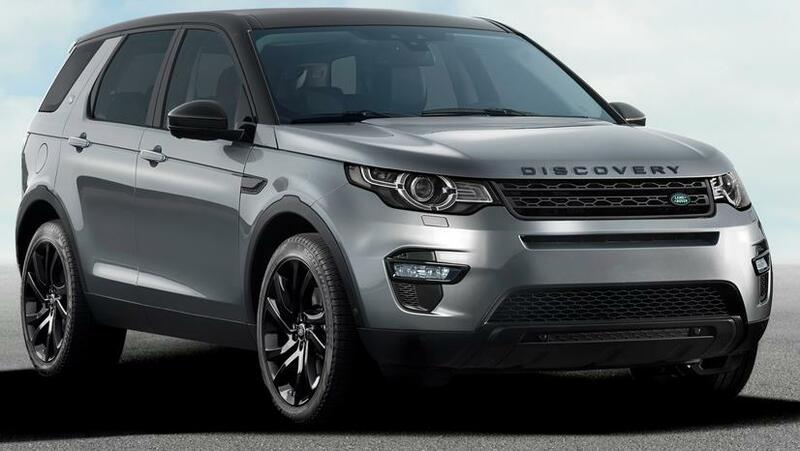 It’s the long-awaited replacement for the Freelander and features a smooth, 9-speed automatic gearbox along with JLR’s established 2.2-litre diesel engine. Later in 2015, a two-wheel drive version will be available with the eD4 diesel engine. Land Rover is pitching the 7-seater Discovery Sport as a customisable, family-oriented vehicle with more sporty ability than current models. They will be priced from £32,000 and will uphold Land Rover’s reputation for making vehicles capable of tackling challenging off-road terrain. 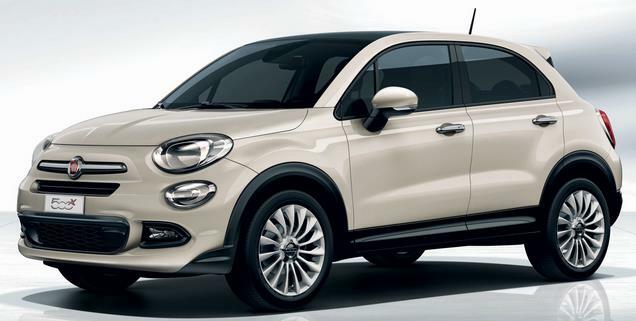 Compact crossovers are all the rage at the moment and the 500X will see Fiat get in on the act. Set to go on sale around spring 2015, it will be available in two varieties, one suited to urban people and the other to adventurous, outdoor types. Compact externally but spacious inside, a nine-speed automatic gearbox and six-speed, twin-clutch manual gearbox will be introduced for this new model, which will be available in four-wheel drive for those who fancy venturing off-road. Different driving “moods” will be selectable and the 500X will be fitted with a nice, large colour touchscreen for all your connectivity needs. Pricing hasn’t been announced yet as the international launch and press conference is this week, but many reckon it will be pitched from around £16,000. 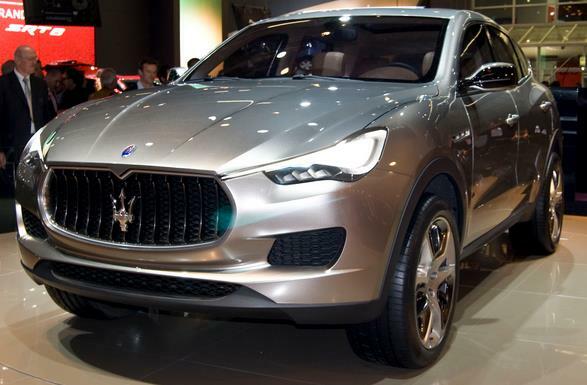 Plenty of car makers have hopped on the SUV bandwagon in recent years and soon it will be Italian supercar builder Maserati’s turn, with their Levante. Based on the Kubang concept which they showcased at the Frankfurt Motor Show in 2011, the firm’s debut SUV will use lightweight aluminium and be styled beautifully, as you would expect from Italians. The details are yet to be confirmed but it is expected that the Levante will be offered with V6 and V8 petrol engines, or a V6 diesel. Pricing will likely be from around £60,000 and Maserati hope that by introducing a SUV to their range, built using Fiat and Jeep architecture, they can exceed their sales target of 50,000 cars a year. 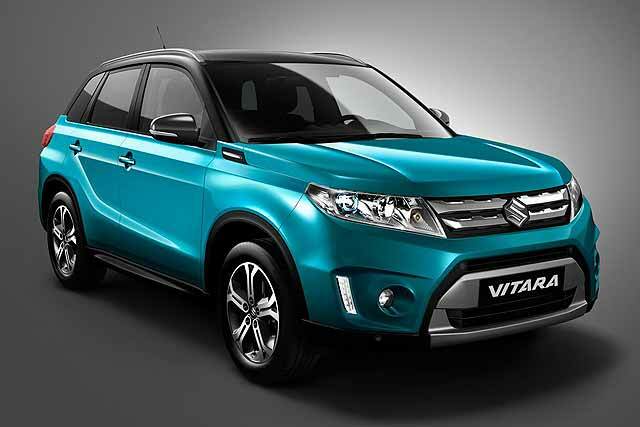 The old Vitara name has been around for donkey’s years - 25 in fact - and Suzuki are keen to bring it right up to date for 2015. Boasting a modern, bold new design which can be further customised at the order stage, the new Vitara will use Suzuki’s new ALLGRIP technology to provide the four-wheel drive ability. It is expected to be competitively priced from as low as £12,000, will be more compact than the outgoing Vitara and more in line with the sizing of a Captur or Juke, and the 1.6-litre diesel engine option will be quite powerful, producing 320Nm of torque. Two-wheel and petrol options will also be available, and LED lights and adaptive cruise control modernise the overall package. 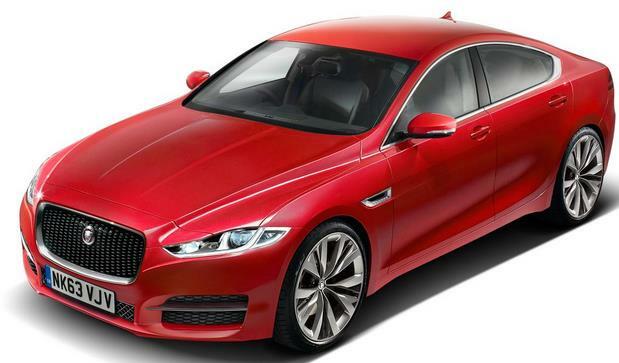 The compact executive car market has been dominated by the BMW 3-Series for quite some time, especially when it comes to company fleets, so Jaguar want to change this with their new baby saloon. The most basic, 2-litre diesel model with a new 6-speed manual gearbox will cost around £26,000 and currently the range-topper will be a 3-litre petrol supercharged ‘S’ model priced close to £35,000. Various trims will be offered, from SE, Prestige and R-Sport, upto Portfolio. The styling isn’t radically different from the XF’s but the new XE will be light thanks to its use of aluminium, and its impressive stiffness will give it handling to compete with the 3-Series. Four-wheel drive XEs are set to be launched in 2016. A hugely popular model in the UK and around the world, the Jazz has a reputation for reliability, practicality and efficiency. The new model will arrive in summer 2015 and will be slightly longer and hence more spacious. 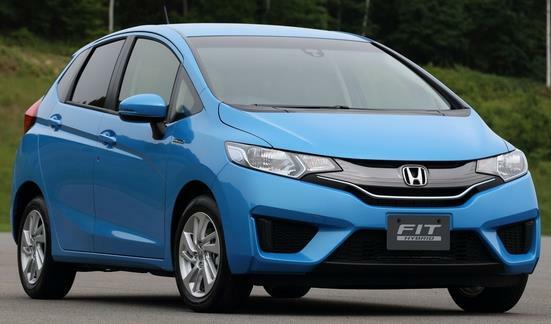 The body of the new Jazz will be entirely new, along with improved suspension and a new petrol engine in the form of the 1.3-litre i-VTEC. A new, 1-litre, 3-pot petrol engine is also expected, along with a hybrid, but full details are yet to be released. The new Jazz will gain an extra 6th gear for its manual gearbox and practicality will remain a strong point, the back seats still being able to fold completely flat. Pricing for this Tardis-like little car is likely to be about the same as the current model, from £11,000ish. How do you fancy a high-performance, Japanese V8 coupe? Lexus has the answer in the form of the new RC F, with deliveries commencing in January 2015 and costing £60,000. It means business, which is echoed by the fitment of Brembo brakes and Sachs shock absorbers. It’s the most powerful V8 coupe Lexus have produced and the 5-litre engine will produce around 450bhp. If these stats aren’t hot enough for you, how about the RC F Carbon edition, priced at £68,000? It will be fitted with various carbon-fibre components making it lightweight, as well as a torque-vectoring differential that basically improves traction and allows three driving modes to be selected; including one for the race track. If there’s one company making big waves in the electric car world, its Tesla, their Model S having attracted praise from almost everyone. 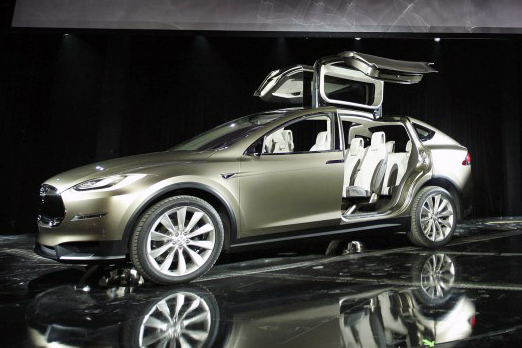 Keen to capture the SUV and crossover market, their Model X provides a high-up ride and loads of practical space, all wrapped up in a sleek, stylish package. It has a lower centre of gravity than any other SUV, meaning it should handle even more sportily than a BMW X5/X6 or Porsche Cayenne. The Dual Motor All-Wheel Drive powerplant gives the Tesla Model X its four-wheel drive ability and amazingly it will reach 60mph in only 5 seconds. Some 7-seater vehicles are a bit clumsy when it comes to accessibility, but not the Tesla, the rear seats easily sliding to allow entry. With zero CO2 emissions, it’s the environmental choice, too, and will feature the huge dashboard tablet seen in their Model S saloon. Pricing hasn’t been confirmed for this amazing vehicle for 2015, but is expected to be around £50,000. So there we have it – our selection of cars to keep your eyes out for in 2015, from superminis and family saloons right up to scintillating performance coupes and SUVs. 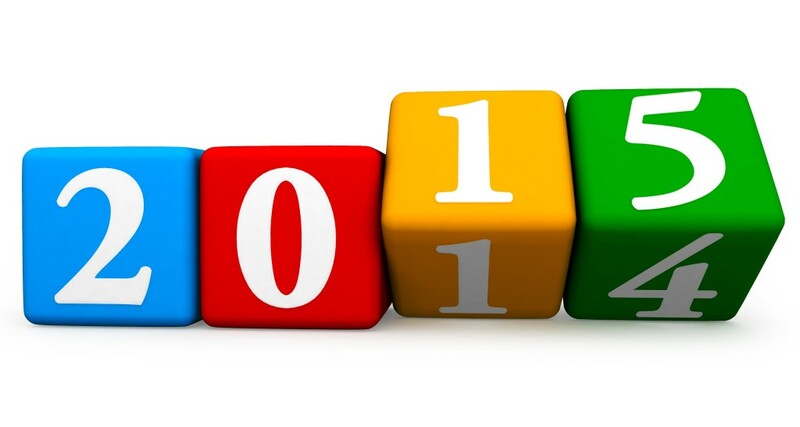 The New Year will be another great one when it comes to cars, that’s for sure.